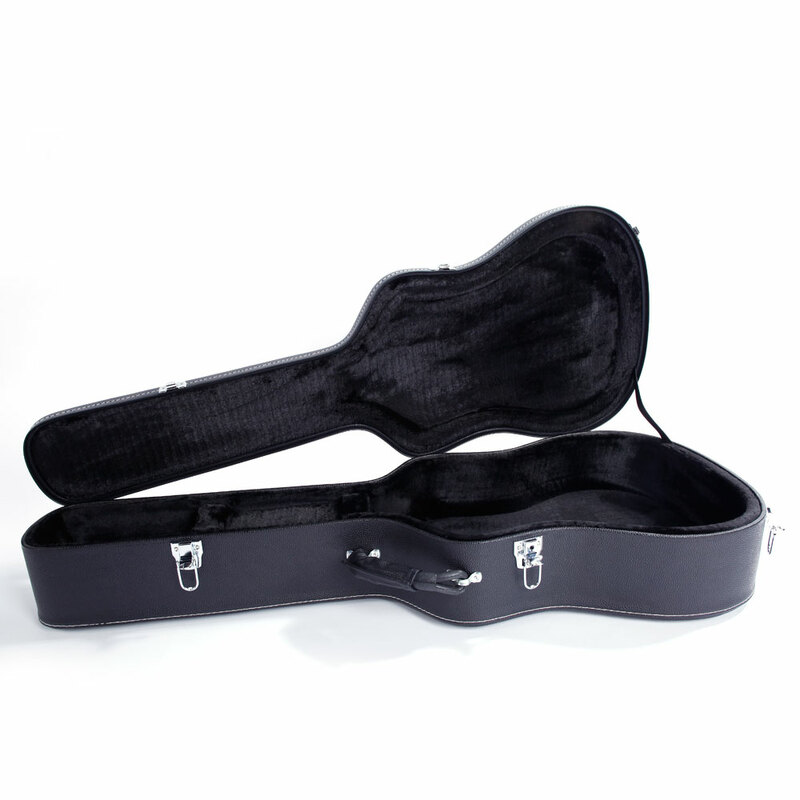 A high quality folk guitar hard case will provide protection to your folk guitar. 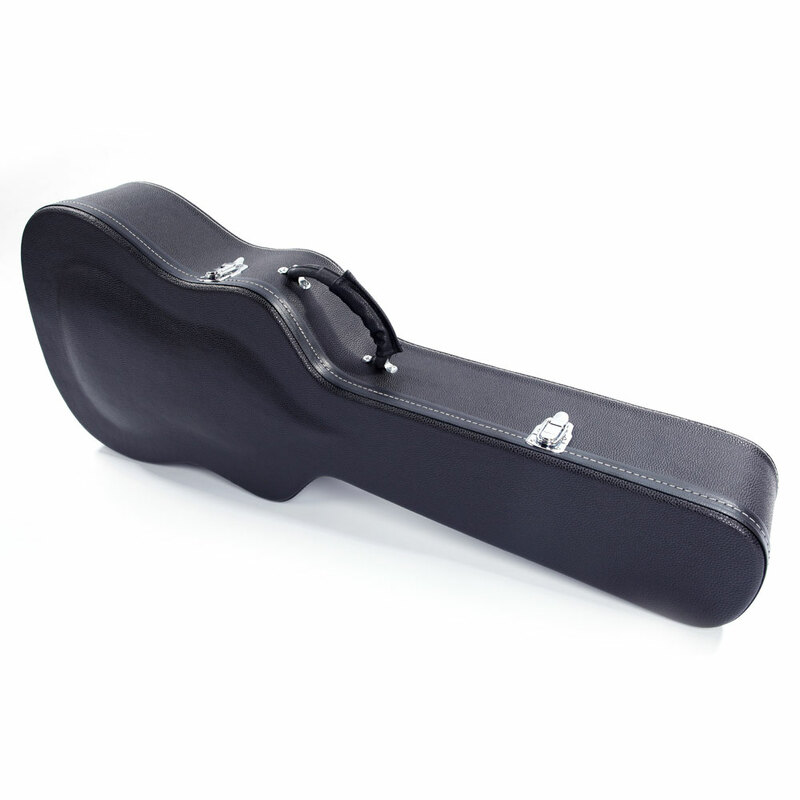 Hence this Glarry 41" Folk Guitar Hardshell Carrying Case is suitable for you. 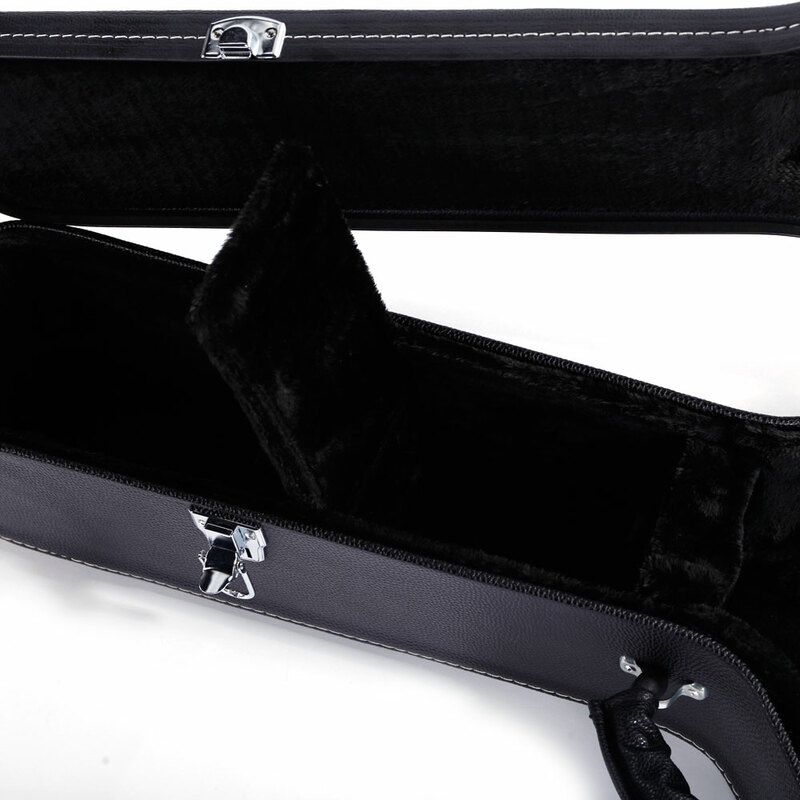 It is made of high quality wood, leather, plush and hardware accessories material, durable and sturdy in use. 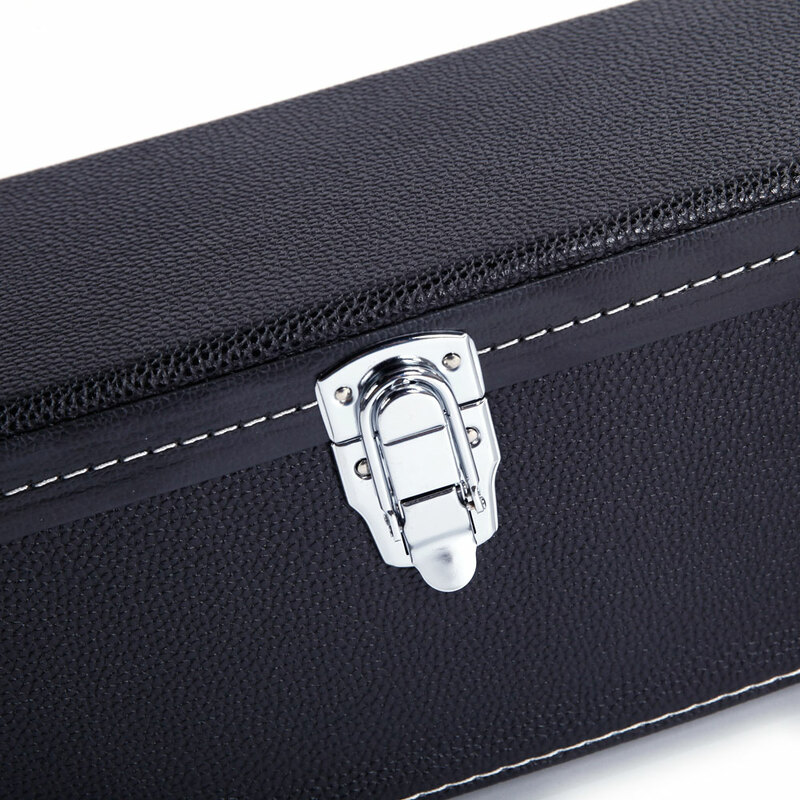 It features durable leather handle with chrome plated lockable latches and bumpers. 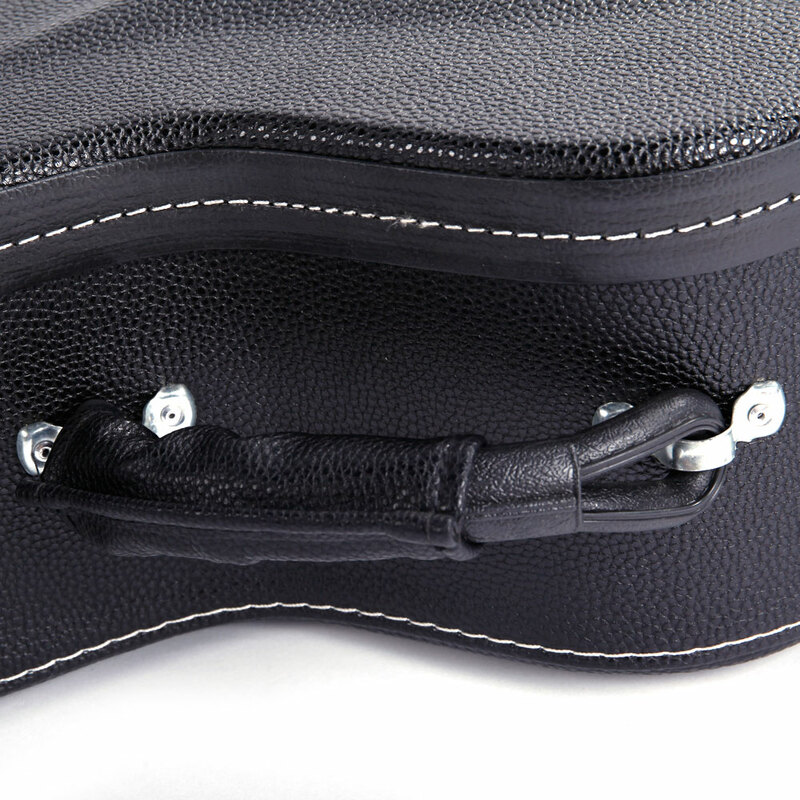 And it also features good quality, high strength of the case and high quality leather, so you can use it for a long time. And it is designed for acoustic guitars. Just try it now!